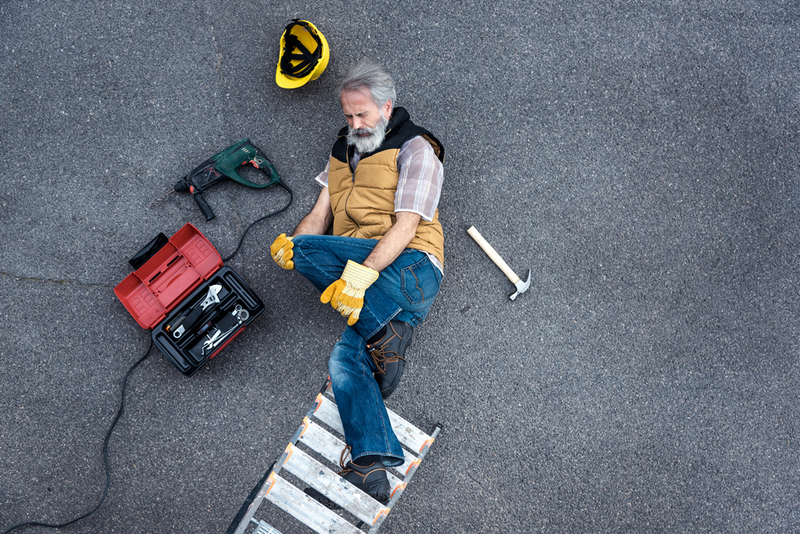 How Can You Fully Recover Following A Workplace Accident? Workplace accidents could ruin your finances. A workplace accident claim may be the only way to overcome this issue. These accidents can also leave you struggling financially, just like any other Florida accident. As such, taking the steps to make a full recover is important. And with the help of a Florida personal injury lawyer, you're much more likely to get the compensation you deserve. Why Is A Workplace Accident Claim So Important? When you're left injured, your finances will take a huge hit. Your injury means that you may be facing huge medical bills and be left unable to work. If your accident was because of the recklessness or negligence of your employer, you shouldn't have to shoulder those costs alone. Filing a workplace accident claim could be the key to getting the compensation you need to get your life back on track. What About A Workers Comp Claim? Workers comp is indeed set up to provide workers and employers protection from these situations, and should pay out to those hurt on the job. However, the fact is that insurance companies don't want to pay a penny more than they have to. As such, they will often use a variety of tactics to avoid paying you anything. Because of this, you may need a lawyer to fight the insurance companies to get you what you are owed. Additionally, if your injuries were due to the reckless actions of your employer you may still have the right to seek more compensation. Their actions shouldn't go unpunished, and as such filing a workers comp claim and then also seeking restitution through a personal injury lawsuit is well worth considering. How Is Fault Proven In Work Injury Cases? Proving fault in a workplace accident lawsuit is similar to any other type of Florida personal injury case. You must show that your employer was responsible for your injuries by acting in a negligent or reckless manner. Essentially, you must show that your employer was aware of a safety risk and chose to do nothing about it willingly. If you can do this, you'll be able to seek compensation for your injuries. Accessing the right data for your case can be difficult. 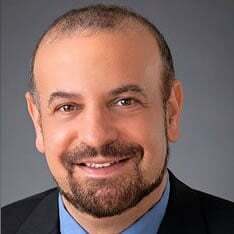 Your attorney has decades of experience at doing so, and will use that experience to prove your case as quickly as possible and get you what you deserve. Just because you're injured at work, it doesn't mean that you have no legal rights. You could be entitled to compensation for your accident, and our legal team fights to make sure that you get whatever you are owed. Contact us today to find out more about your rights.